Serving Saginaw, Bay City, Flint, The Thumb and all of Mid Michigan, Amramp provides accessibility solutions for homes and businesses including wheelchair ramps, stair lifts and vertical platform lifts. Amramp’s trained professionals provide FREE on-site evaluations, whether it’s a residence, church, school or business. Yes, Amramp also accommodates the construction and commercial industries offering ADA wheelchair ramps for purchase and RENTAL. 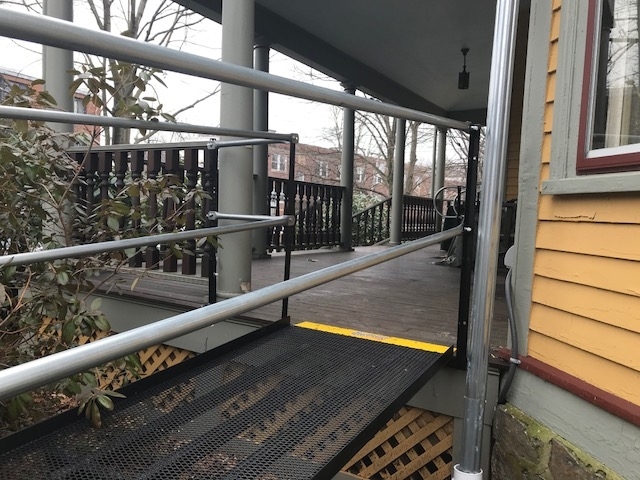 Even in Michigan’s legendary weather conditions, Amramp’s modular steel wheelchair ramp system enables you to safely and easily access your home, landmarks, churches, or local shops. Amramp’s trained professionals perform FREE on-site wheelchair ramp evaluations. Amramp is a national provider of steel wheelchair ramps, stairlifts and other accessibility solutions. Brian Embick, owner and operator of the Amramp Mid Michigan location, serve Amramp clients throughout the Mid Michigan area. 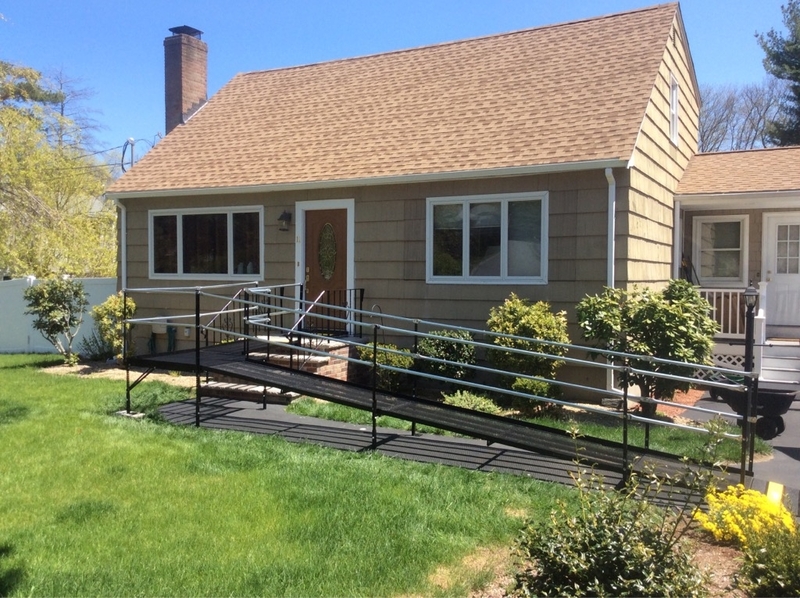 Brian takes pride in knowing that a wheelchair ramp can truly help improve people’s lives and enjoy building wheelchair ramps. With a Standish, MI base, Amramp of Mid Michigan maintains a fully stocked warehouse, ensuring a timely installation of all-weather wheelchair ramps, generally within 48 hours. Amramp Mid Michigan operates a fully stocked warehouse; our professionally trained staff usually delivers a ramp in hours, not weeks or months! FREE home or business assessments: Call today!